Hop on a journey and discover the secrets of the Elves, have an unforgettable meeting with Santa Claus, and take part in fun holiday activities! 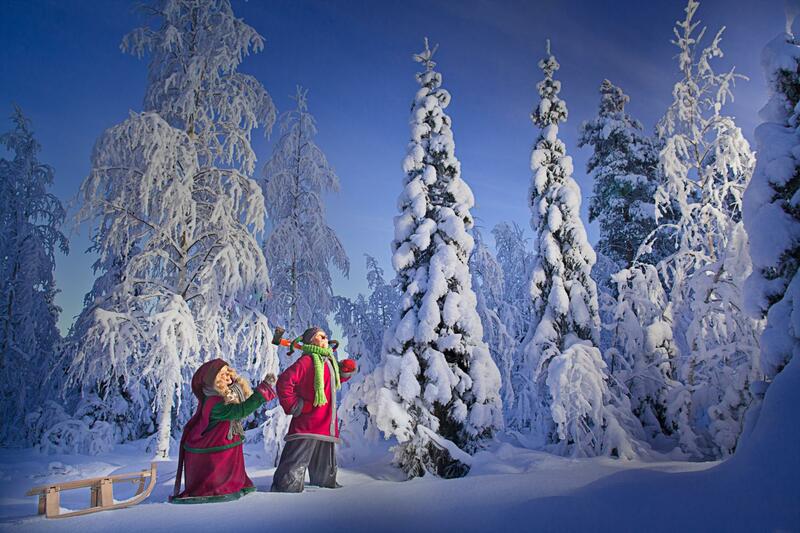 Santa Claus Secret Forest is an exclusive destination where you can experience the magic of Christmas either privately or in small groups. The unique surroundings and our enchanting programs, conducted with uncompromising expertise and world-renowned Christmas know-how, are guaranteed to delight even guests with the highest standards - kids and adults alike. 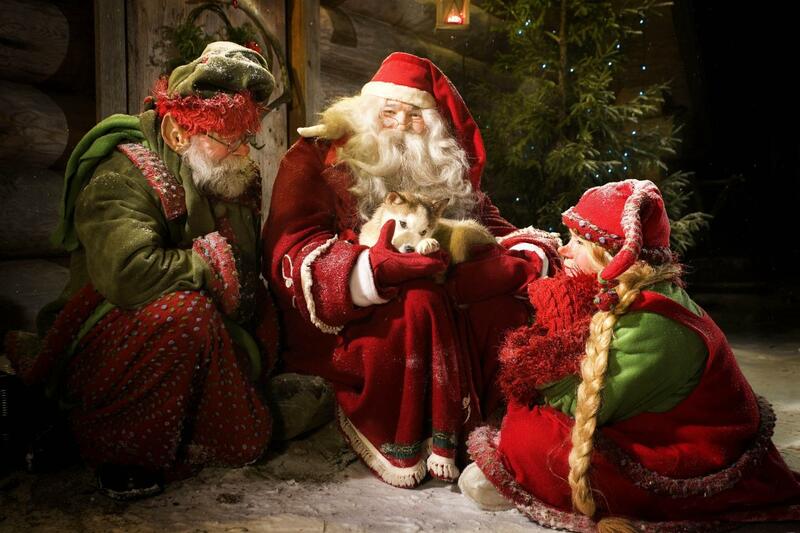 Kindly note that Santa Claus Secret Forest is a private destination located on private grounds, and is therefore only accessible if you have made a booking in advance.